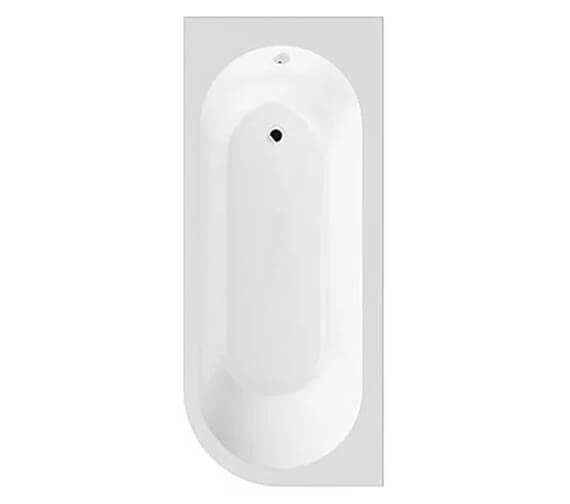 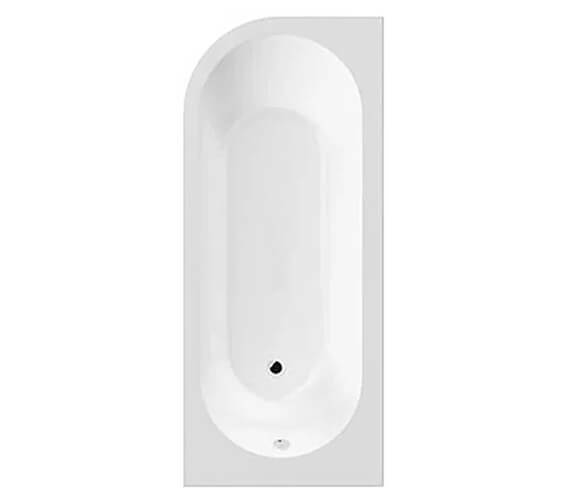 The Hudson Reed Dahlia Back to Wall Corner Bath with Panel is a single-ended design that comes to a classic round shape and white finish that fits in well in a variety of different bathroom styles and layouts. 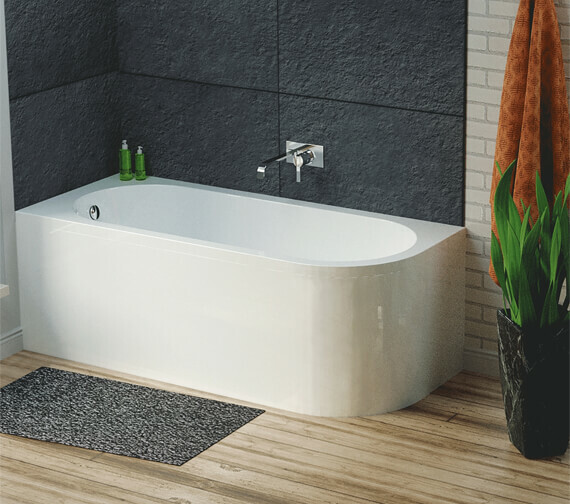 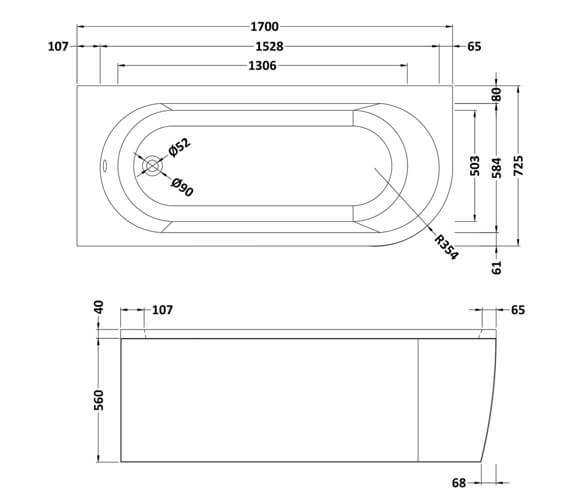 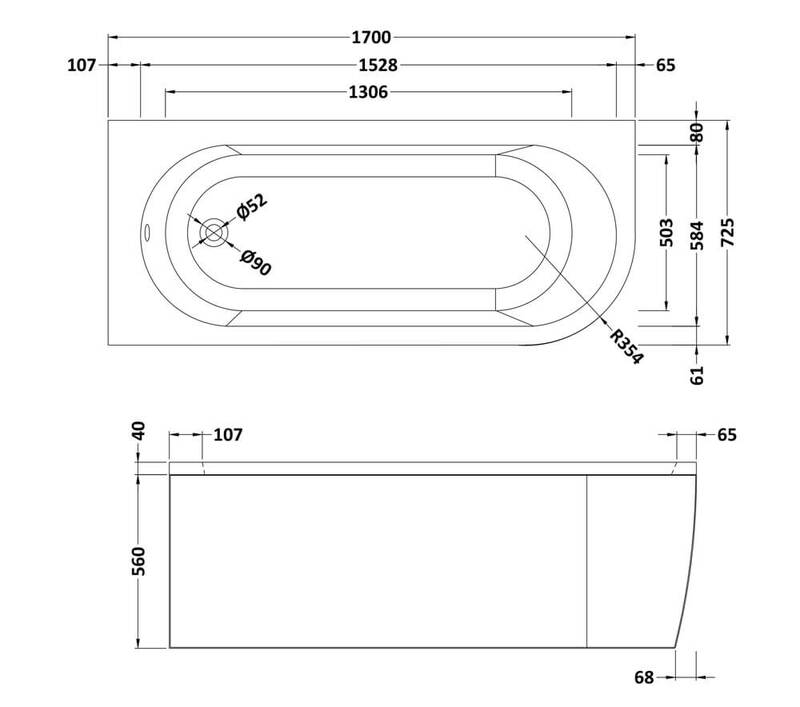 Supplied with a leg set and available in either a left- or right-hand version, this product is made for back-to-wall or corner installation and is designed and crafted to the highest quality standards for use. 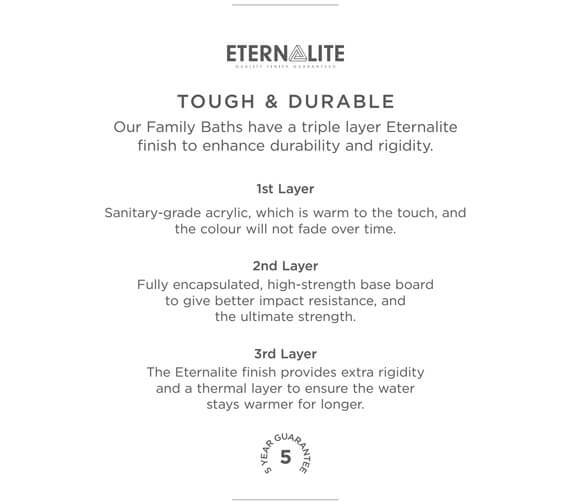 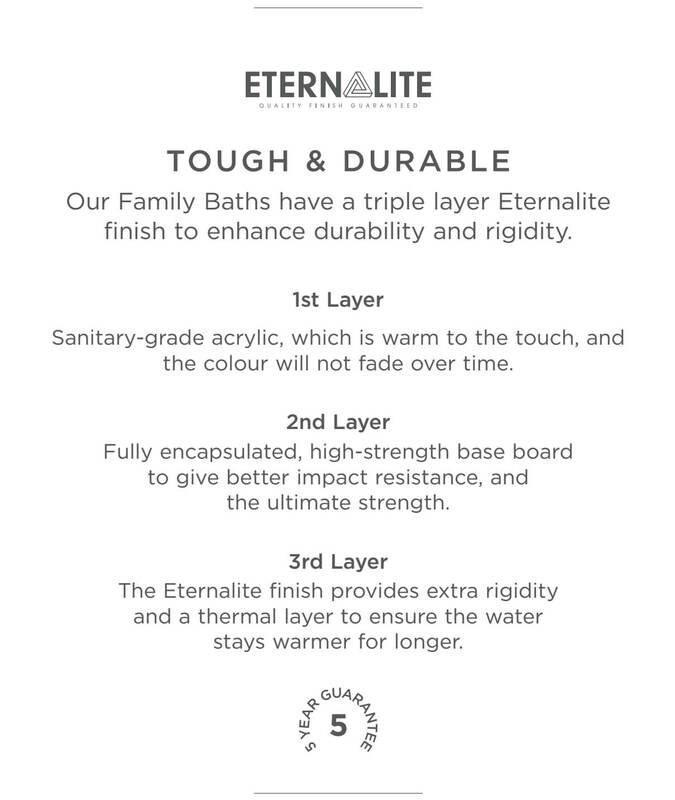 Coated in an eternalite finish which means the colour will not rub off or fade with time, this unit is truly made to last and keep looking great. 5 years guarantee from Hudson Reed against any manufacturing defects.